Your Eye Exam at Lapworth Opticians. 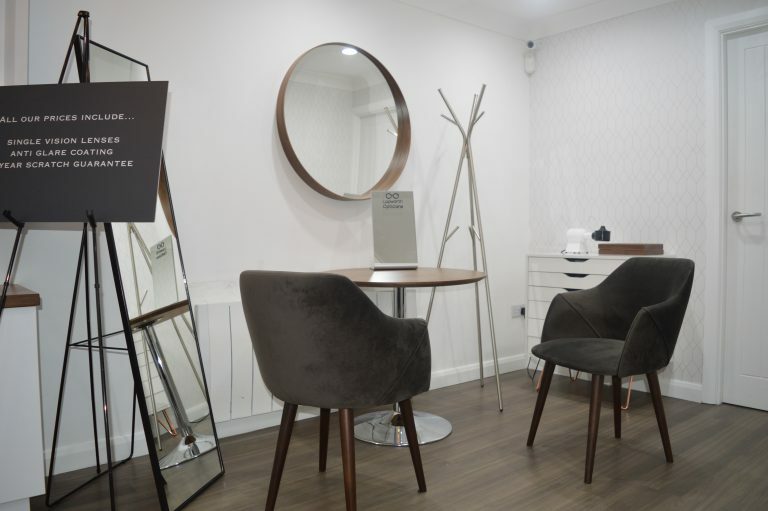 When you arrive for your eye exam you can relax with a coffee or tea in our comfortable waiting area. Dawn or Jamie will get you checked in with Carole who will take you through to the test room. 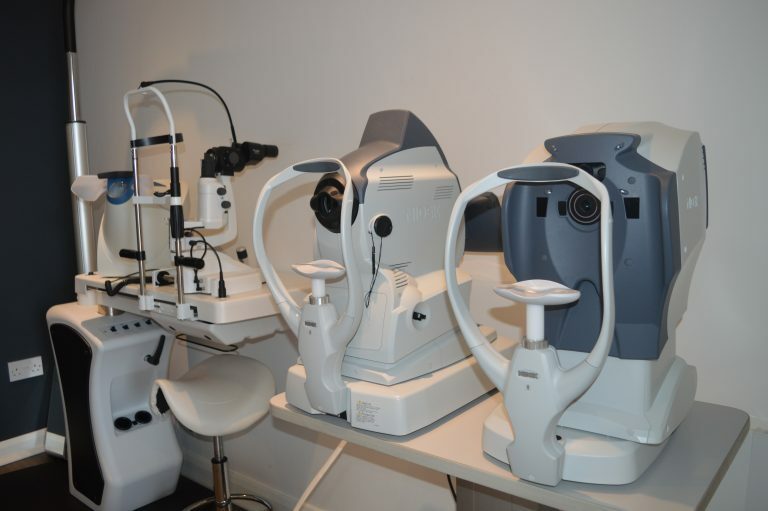 We allow an hour for your eye test as we believe a thorough eye exam should not be rushed. This also lets Carole have more time to explain your results and give you the best possible advice. The NHS pay for everyones eye examinations in Scotland. You are supposed to have your eyes tested every two years unless otherwise advised by your optometrist to have them tested sooner. Even if you don’t wear glasses you should really get them checked. 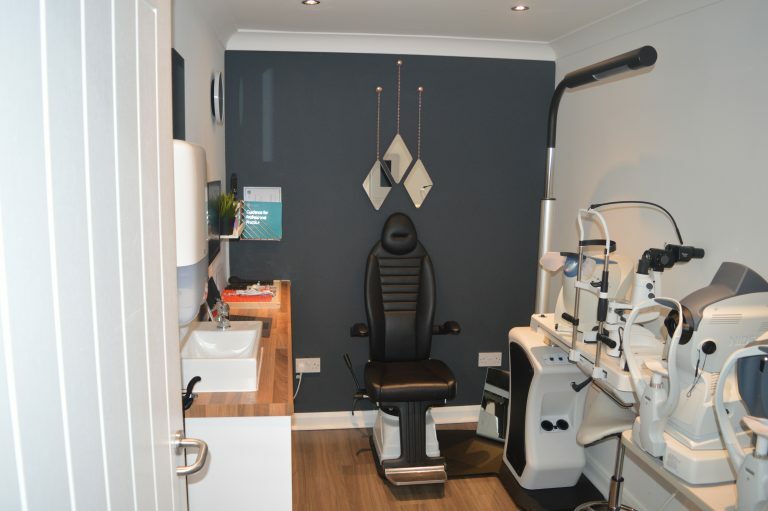 Every eye exam at Lapworth Opticians is carried out with the latest Nidek equipment along with the guidelines set out by the NHS, GOC and College of Optometrists to ensure you get the best possible check. The modern eye examination not only checks how well you see but also a myriad of health checks to make sure your eyes are in perfect health. If you were having any problems in between your eye tests, whether it was your vision, comfort or anything at all, then you are entitled to have them checked. Sometimes a simple check is enough to make sure nothing needs to be done, occasionally it may mean new glasses or even a further check by a doctor or the hospital. This examination is called a supplementary test. You can book your eye exam by calling us, on the website, or by popping in to see us. At Lapworth Opticians we do things differently. After the exam Jamie or Dawn will sit down with you and go over the results and explain all the options in regards to your eyewear and lenses. When choosing new glasses we will bring the frames to you to try on in comfort and with us to guide you. We only have a few styles on display and the rest are kept in drawers. We never leave you to stare at hundreds of frames with no direction. After you are happy and all the measurements are taken we will book your fitting appointment. 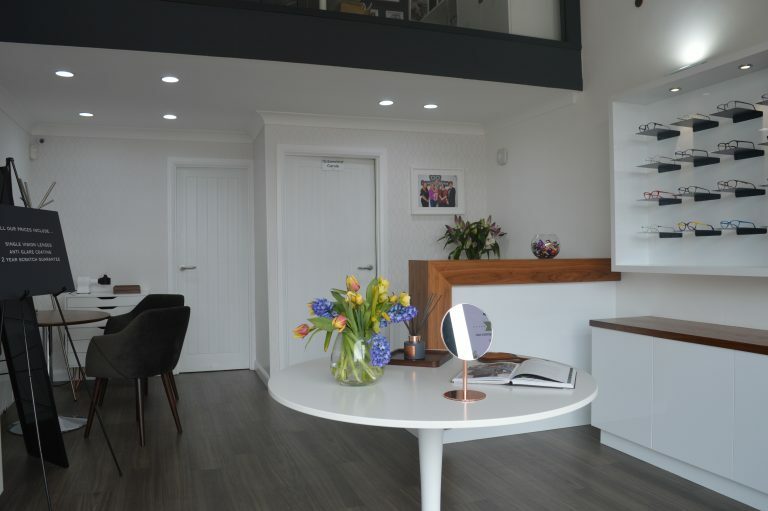 You can arrange an appoinment by giving our clinic a call, booking online or by popping in to see us.